Way back in the mists of time (January, 2015), I mentioned a show that was worthy of your time called The Mysteries of Laura. Debuting to large numbers, this show quickly shed viewers before evening out to very modest ratings. It seemed a long shot for renewal, but NBC included it on the 2015-2016 for a sophomore run of thirteen episodes. 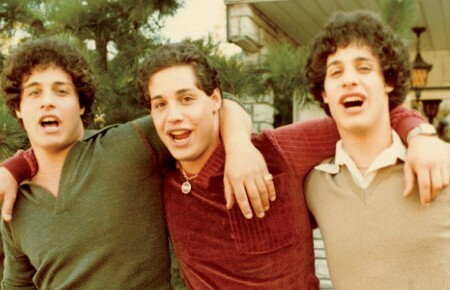 Just after its second season premiere, and showing that it could bring back its audience plus some, three more additional episodes were ordered. This week sees the penultimate airing of its latest run, but, hopefully, March 2 will not be its last hour. Based on the successful Spanish television series Los misterios de Laura, the American version was developed by Jeff Rake. Rake has spent most of the past decade working as a Consulting Producer. In that role, Rake has worked with the writing staff of various shows to beef up the stories and scripts and has does so with a moderate degree of success. It makes sense that his expertise would lend itself to translating a European show for an American audience. Police procedural comedy-dramas have always been a staple of American TV, most especially in recent years, so this seemed like another hit waiting to happen. Of course, you have to have an appealing and dynamic actor to hang a show on and they don’t come any better than Debra Messing. Best known as the second half of Will & Grace Messing has only made small appearances on TV since that popular series ended and a few, well-regarded film roles. She made some other attempts starring in a couple of other series that never really took off. All of that would seem to not really be a resume that would lend itself to headlining a series as the titular character, but just watching an hour of this show will have you putting your complete faith in her. Debra Messing has an uncanny ability to mix humor and gravitas, sometimes within the same scene, and believably plays a stressed out mother who can instantly become a badass cop without missing a beat. Messing’s Laura Diamond is a newly-single mother of two who is a NYPD homicide detective. Her soon-to-be ex-husband, Jake, also happens to be her boss, at least he will be her ex if he ever, finally, signs the divorce papers. Wacky hi-jinks most definitely ensue, but in the second season the comedy has been tamped down a bit in favor of a focus on the relationship between Laura and Jake and what happens when they both enter into relationships with other people. That may sound like trying to turn Brooklyn Nine-Nine into Moonlighting by way of NYPD Blue but it really isn’t. It’s more a case of playing up what worked really well in the first season (the chemistry between Debra Messing and Josh Lucas) reducing screen time of what didn’t (the zaniness of Laura’s kids) and what’s left is a much better show. Also working in its favor is actually shooting the show in New York City along with a lead who was born in Brooklyn and who earned a Master of Fine Arts Degree at New York University’s Tisch School of the Arts. 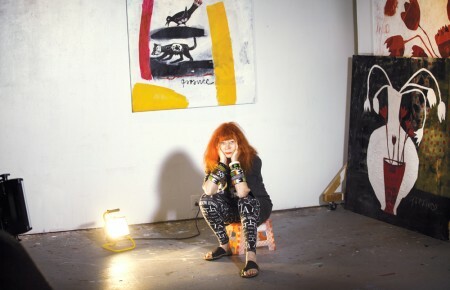 While Messing grew up in Rhode Island and lived other places in her life, her New York roots are prevalent in her performance. It’s a level of authenticity that other shows set in NY, but filmed elsewhere just don’t have. 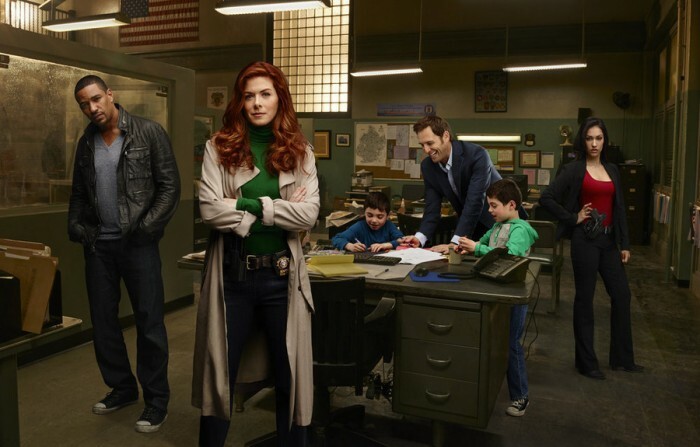 It would be easy to dismiss The Mysteries of Laura as just another police procedural with yet another quirk, but that would be a disservice to what the show has become. Bantering cops solving the case of the week while dealing with their personal and inter-personal problems is what is advertised on the box, but inside is a show with a warmth and charm all its own. This is mostly due to Messing, but also to some clever and unique writing. Give this show and chance and let’s hope we see it return in the fall.